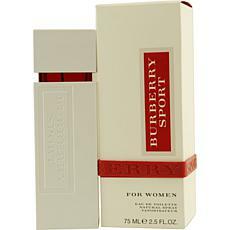 Burberry Sport by Burberry EDT Spray for Women 2.5 oz. Burberry by Burberry EDP Spray for Women 1 oz. 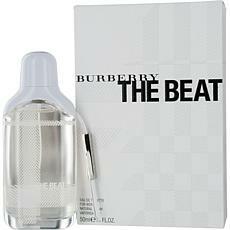 Burberry The Beat by Burberry EDP for Women 1.7 oz. 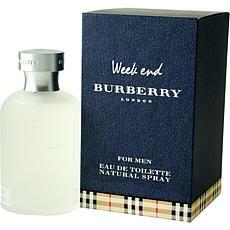 Weekend by Burberr - EDT Spray for Men 1.7 oz. Weekend by Burberry Eau de Toilet Spray for Men 1 oz. Burberry Summer by Burberry - EDT Spray for Men 3.4 oz. Burberry Body by Burberry - EDT Spray for Women 2.8 oz.